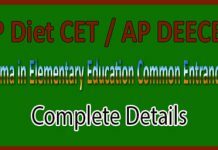 Are you looking for Assam CEE Exam Details 2018-19? You are at right page. Now Assam CEE Entrance Exam 2018 Notification and Dates have to be announced. Applications are invited by Directorate of Technical Education (DTE) – Assam Combined Entrance Exam 2018 for admission into under-graduate engineering, ayurvedic and homeopathic courses. Complete details prescribed in the below paragraphs. Assam Combined Entrance Exam which is also known as Assam CEE is a state level examination conducted under the supervision of Directorate of Technical Education (DTE), Assam to provide admission to the students who want to pursue under-graduate engineering courses in various states in India. 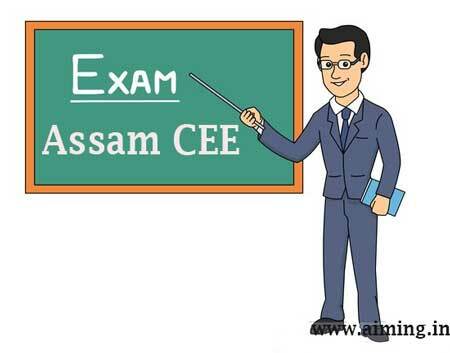 Let’s look for the details of Assam CEE details below. 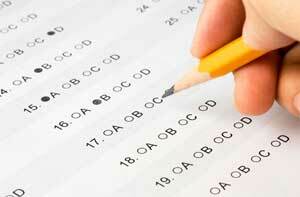 Note: This Entrance Exam Dates not fixed as it is usually conducted in the month of May every year. The candidates who want to prepare for the examination should have minimum age 17 years and maximum age 24 years on 31st December 2018. There is age relaxation for SC/ST candidates. The candidates who are willing to prepare for these exams and pursue engineering, ayurvedic and homeopathic courses should complete their intermediate with MPC or PCM under any recognized university with the aggregate of 50% for General/OBC and 45% for SC/ST/PwD candidates. 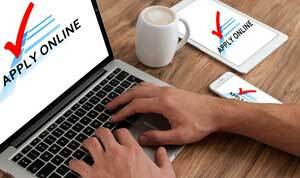 Application forms may be available mostly in the month of March 2018 and are filled online. Candidates who are filling the application online should fill all the details carefully. Once the application is submitted, it is impossible to make corrections. So while filling the application form, fill the details clearly without mistakes. Check the application after entering all the details twice or thrice and then submit it. Look down for the procedure of filling the application form. Step 1: Visit the official website www.dteassam.in. Step 2: Open and fill all the details in the application form correct and carefully. Step 3: Upload the scanned photograph and signature in required fields. Step 4: Check the application form for 2 or 3 times and then click “submit”. Step 5: Later download and take print-out of application form of pdf format for future references. Application fee for Assam CEE 2018 examination is Rs.1240/- and can be paid through SBI bank challan after submission of application. Students who are willing to pursue B.Tech courses in Manipal University should look for the notification, study the notification carefully and then apply for the examination. Fill the application form carefully without any mistakes within the due date and then start preparing for exams. 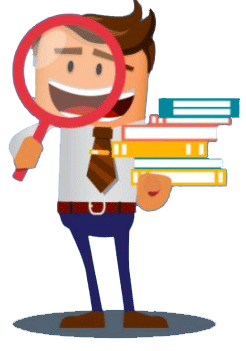 Go through the syllabus and classify the subjects for preparation. First practice the subjects in which you find difficulty and next the easy ones. Spend more time for difficult subjects and take more practice for those subjects. Be in contact with lecturers to clarify your doubts. Prepare all model papers either by downloading or buying books. More practice helps the students to attain good score in the exam. Download the hall ticket and keep it safe with you until the completion of examination. Don’t misplace it. Time management is very important in examination. So it is good to attempt the known questions and later tough questions. Don’t spend more time on unknown questions. Sometimes we need to answer the questions logically. So think and answer carefully. Don’t commit any malpractice during the time of examination. You will get debarred and will not be allowed to attend for these examinations and this leads to spoil your life. There are different types of model papers available in book stalls or in internet. 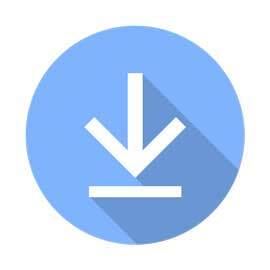 Students may download or purchase model papers and practice them. This helps the students to score good in the examinations. There are several types of model papers either previous or latest. Some model papers provide solutions while some are not. Practicing of those model papers helps the students think logically and score good in examinations. Cut off for Assam CEE Exam 2018 is announced after the declaration of results and also based on the specialization. The merit list of the applicants is provided on the basis of cut off. The cut off for general candidates may be 100-110 and may be either less or more. 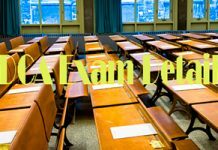 Assam CEE Exam Hall ticket or Admit card is available 2 weeks before the examination. Candidates who are willing to prepare for the examination should carry the admit card or hall ticket compulsorily. If not, the candidate will not be eligible to attend the examination. Look down for the process of downloading admit card. Step 2: Enter the details like registered number or date of birth in required fields. Step 3: The candidate will get a link for downloading hall ticket. Step 4: Click on it to download the hall ticket. Step 5: Take print out of hall ticket and keep it safe until the completion of exam. 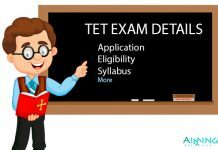 TET Entrance Test 2019 – Eligibility, Qualifying Mark, Certification, Exam Pattern Subjects, Exam Centers and etc. 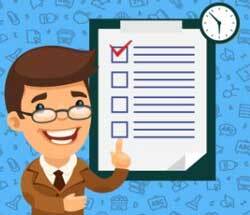 GDCA Exam Details – Eligibility, Exam Pattern, Registration, Syllabus, Training Centres etc.